This was the news Irish fans always dreaded but it is better that it has happened now, rather than at the 2019 World Cup. Munster head coach Johann van Graan told reporters, at Munster's Monday press briefing, that Conor Murray is unlikely to feature in Ireland's November internationals. Having started 41 of the last 46 Tests he has been fit and available for, news that Murray is unlikely to feature at all in the Irish jersey next month is cause for concern. There has not been much disclosed on Murray's injury, save that it is a neck issue, but most fans would want the scrum-half to get himself fully fit before returning to the fray. 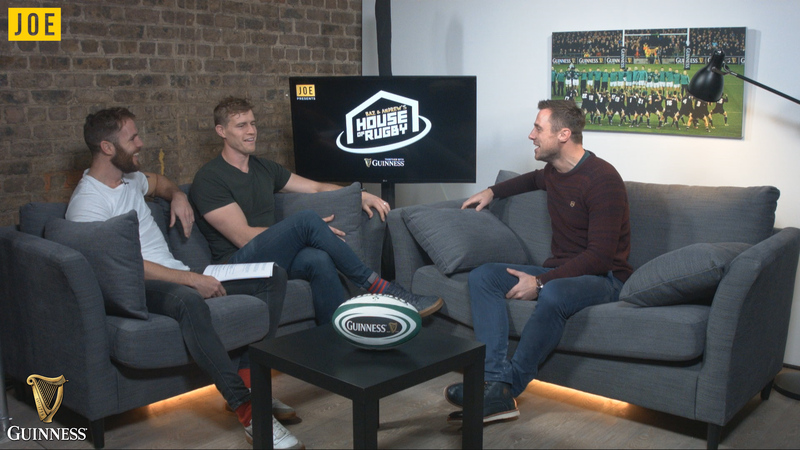 Tommy Bowe joined Barry Murphy and Andrew Trimble on Baz & Andrew's House of Rugby and (from 43:00 below) discussed the likely candidates to step into the No.9 jersey. Asked about outside shots for the Ireland squad Joe Schmidt is set to name on Wednesday, Murphy named Ulster back Will Addison, while Andrew Trimble admitted a November call-up might be a tad too soon for the lively Ulster youngster Michael Lowry. "I think Tom Farrell is going well for Connacht. He has been a real stand-out performer, alongside Bundee Aki (in midfield). He is someone who has come through very well this season." 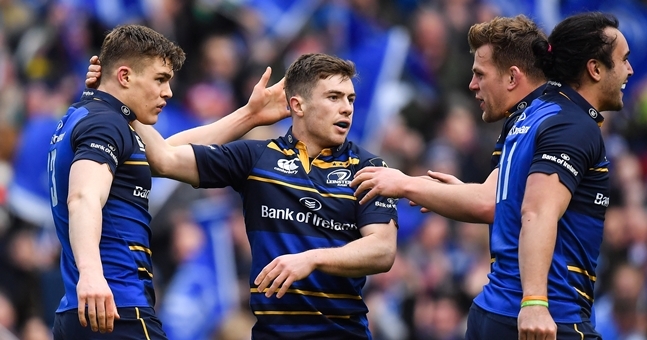 Looking at the scrum-half choices, Trimble noted that one from John Cooney, Luke McGrath or Kieran Marmion will 'go right in to start against the All Blacks'. "You think they'll go McGrath for the All Blacks? I'd be a massive advocate for John Cooney, up at Ulster, last year and this year. He has that goal-kicking ability too, but he also has that ability just to read play and go through, beyond the shoulders for those passes. "And I think, playing with an Irish team that gets so much go-forward ball and those line breaks, he could be a really good addition." Trimble believes Marmion 'took his chance' well last year, when Murray was sidelined at the end of the Six Nations, but also feels Cooney could get the nod as he is so similar to the sidelined Murray.